The standard processing time for new and renewal passports and visas can very wildly depending on exactly which time of year you’re talking about. If you’ve got a big trip coming up in a few days or even a week, you can’t afford to wait three to six weeks or longer to go through the appropriate channels. 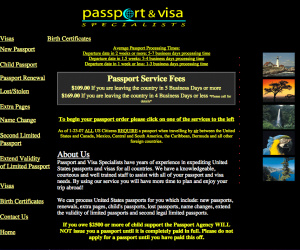 For these types of situations, Quick Passport and their trusted team of professionals is here to help. 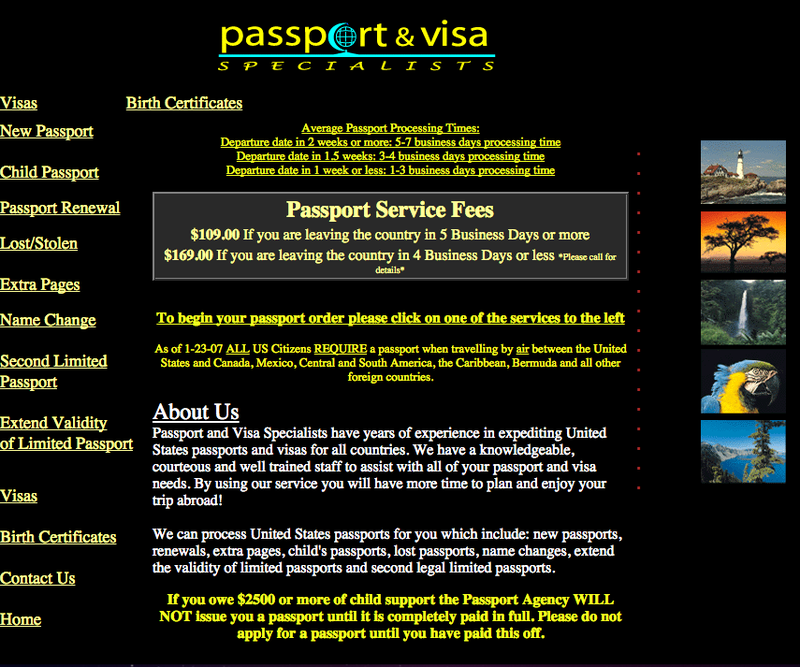 They can have your United States passport or travel visa in your hand in as little as 24 to 48 hours. They’ll pick up all of the documents from your home and hand deliver your passport or visa back to you so that you don’t have to worry about a thing.